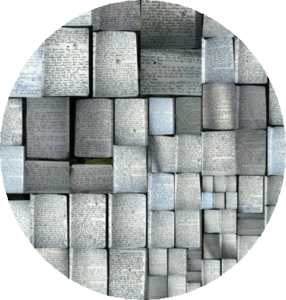 As with the other pages in this section, this shall be all about what I use, what I carry with me, the sites I find useful, or the guides I either recommend or put together myself. I do not see the point of sharing information or recommendation I do not personally use. Expect some things to be slightly different from normal traveller gear or attire; I do things…personally… There will also be some overlap with my page on Bushcraft, given that I view that subject as overarching, travel, even modern travel, somehow fitting neatly within its arms. 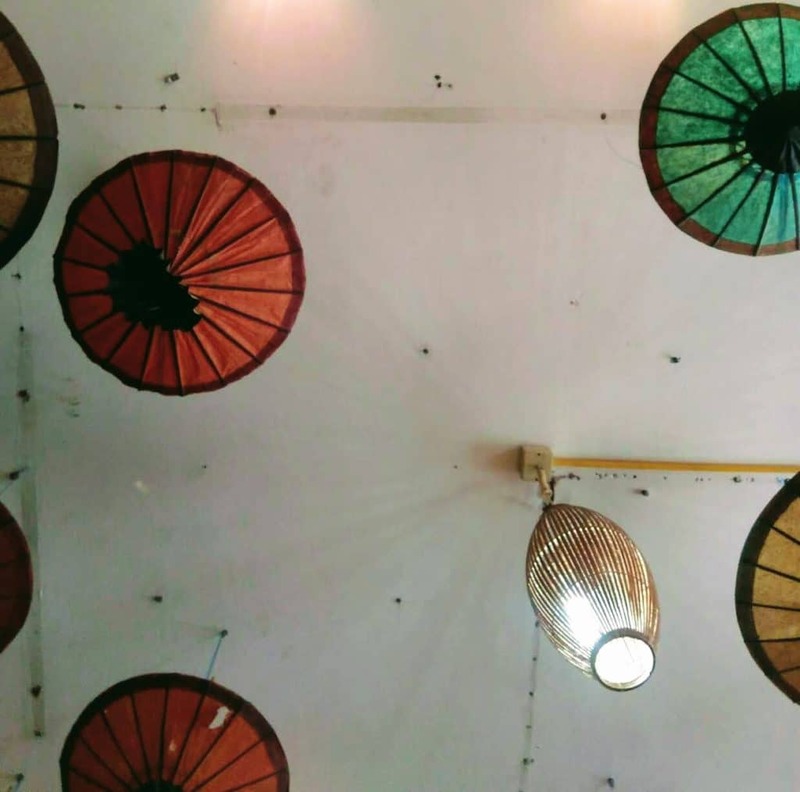 For now, before this page is fully built, here is a photo of parasols hanging from a ceiling in Vientiane. When I get around to writing it, this is one of several photos that shall accompany a guide to visiting the city.